Eric brings experience from his previous position as vice president, learning & performance for a large communications and printing company where he had a true passion for improving the employee experience. While there, he instituted a systematic performance management program to drive both accountability and recognition, created a four-tiered leadership development program, and developed a coaching mastery program. In addition, he introduced impactful competency models, innovatively changed the way recruiting was being done, created a formal on-boarding program, led the implementation of a learning management system, and created certification programs for all major business units. 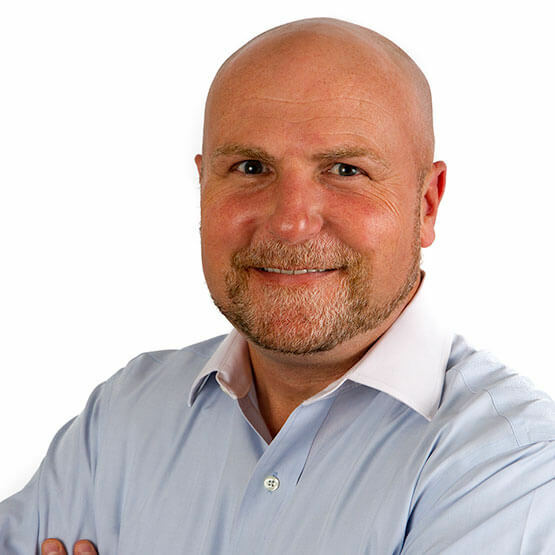 Eric has helped clients develop stronger cultures through human resource consulting, learning strategy, talent management, and performance improvement strategies. He advises clients on key aspects of talent management infrastructure, including performance management, competency modeling, role clarity and descriptions, measurement and tracking, team building, incentive programs, leadership development, on-boarding, recruiting, and succession planning. Eric has been a keynote speaker for several training conferences and has published articles in numerous trade periodicals.